In today’s highly competitive marketplace, any downtime can cripple the business. 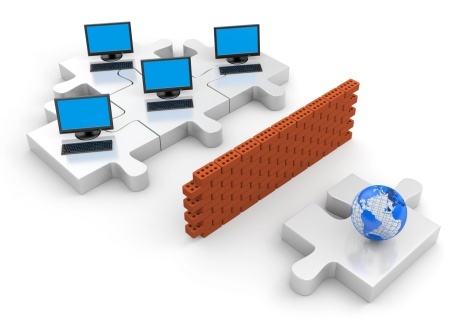 Managing enterprise networks in such a scenario is a challenging process. Setting up a real-time enterprise that is responsive to market changes requires a secure and robust network infrastructure. Network consulting services – helping enterprises develop an architectural roadmap comprising designing, integrating, and implementing technology solutions that are mapped to business goals. Technical and operations services – includes monitoring, maintenance, and management of network infrastructure.